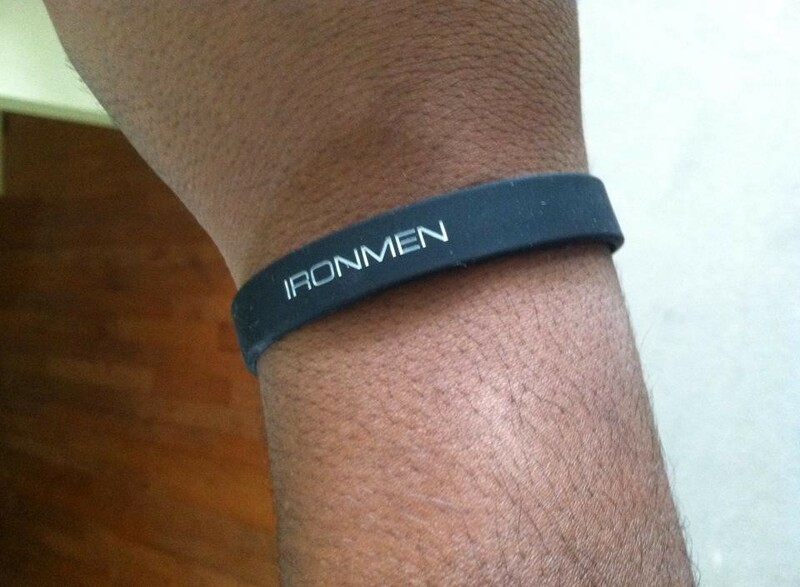 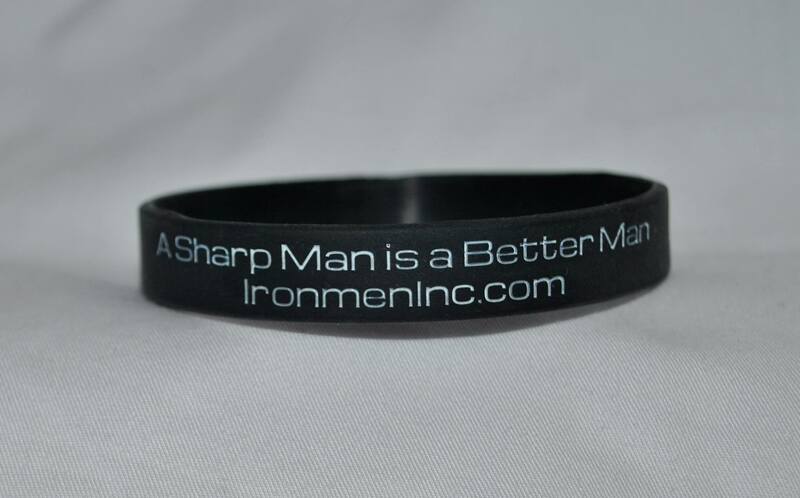 Show your IRONMEN support with the official IRONMEN wristband! 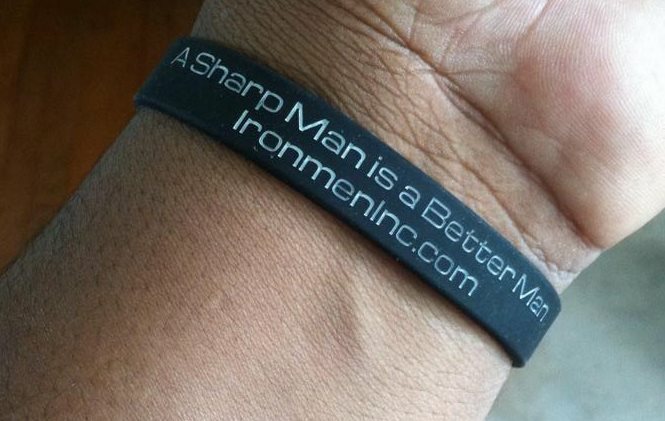 Wear it as a constant reminder to “stay sharp and sharpen others” or give them as a gift to encourage someone. 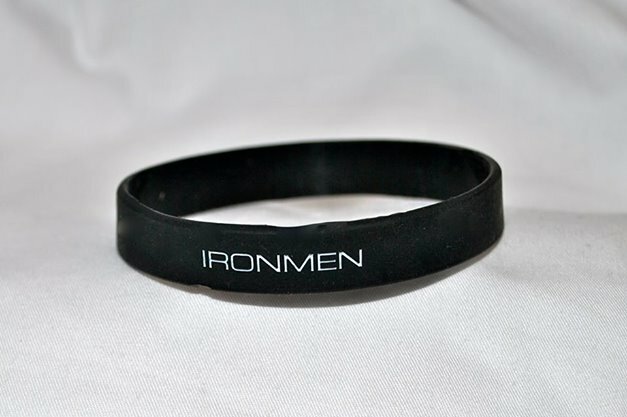 Our wristbands are made of 100% silicone so they are non-allergenic and safe.